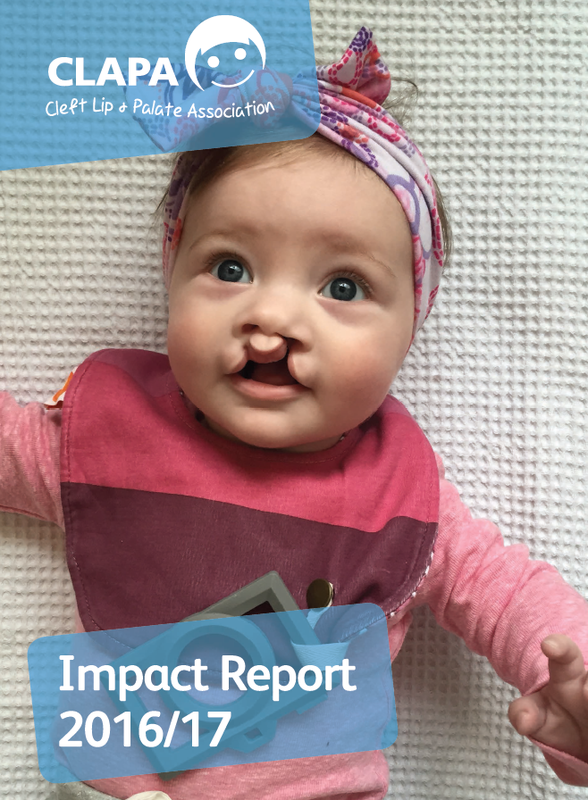 Cleft is a complicated condition which affects everyone differently – this is why CLAPA’s services are wide-ranging and always adapting to the needs of our community. This is also why CLAPA looks towards long-term goals. 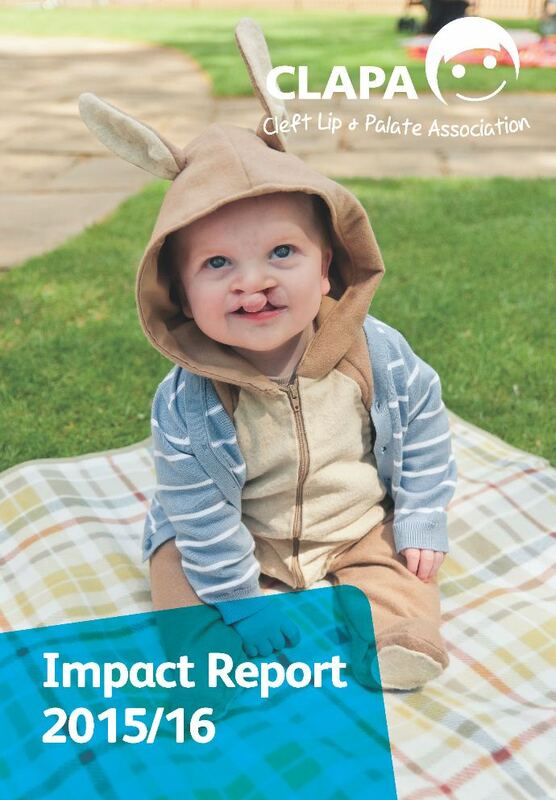 We want to ensure these vital services – and the communities we’ve created – are here to last, so the 1,200 babies born with a cleft this year and every year after that can grow up in a positive, supportive environment. Our primary goal for the next few years is to employ more Regional Coordinators throughout the UK to kick-start new activities, support volunteers, and act as CLAPA’s link to the local community. 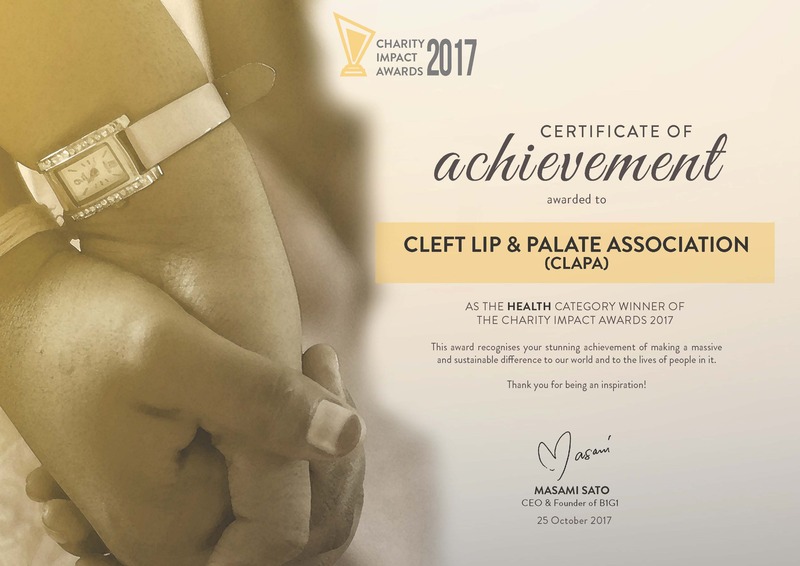 After a period of rapid growth and development, 2016/17 saw CLAPA focusing inward to evaluate and improve existing projects in consultation with our community and medical specialists. As a result, our work is more efficient, sustainable, and, crucially, more widely accessible than ever before. CLAPA is a small charity with big ambitions, and with your help we are growing to meet the high demand for our services. Read on to find out more about the difference your support has made in 2016/17, and how we plan to take these successes forward in 2017/18. Sustainability is at the core of our projects, and it’s wonderful to be recognised in this way. Thank you very much to the Charity Impact Awards for this honour. CLAPA’s first Impact Report looks back at all we accomplished in 2015/16 in numbers, and our plans as we move into the future. Inspired to help us keep making an impact for many years to come?